Last week, on behalf of the MEDIFORUM company, Sebastian Sulma took a business trip to meet new clients. MEDIFORUM deals in biotechnology. It develops and provides the best diagnostics solutions for detecting HPV oncovirus in the cervical cells. 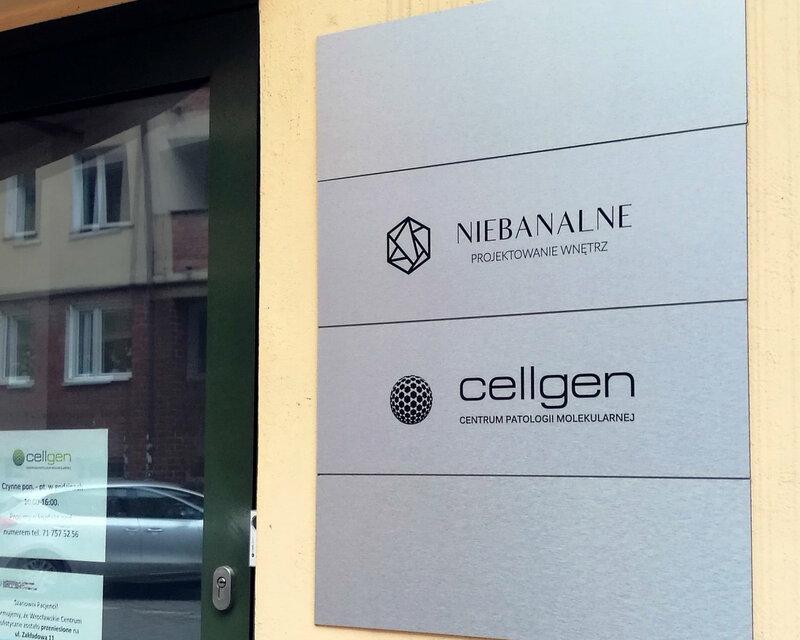 Along with some leading Polish laboratories, we’re introducing an improvement to the HPV virus diagnostics among women. We believe our efforts will help make the cervical cancer treatment 100% efficient. 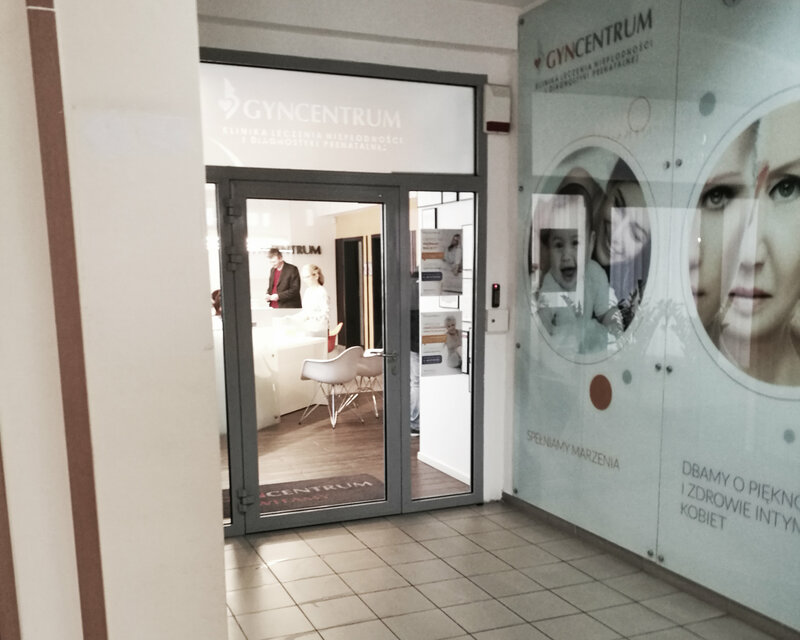 That’s why we’ve established business relations with Gyncentrum and Cellgen.